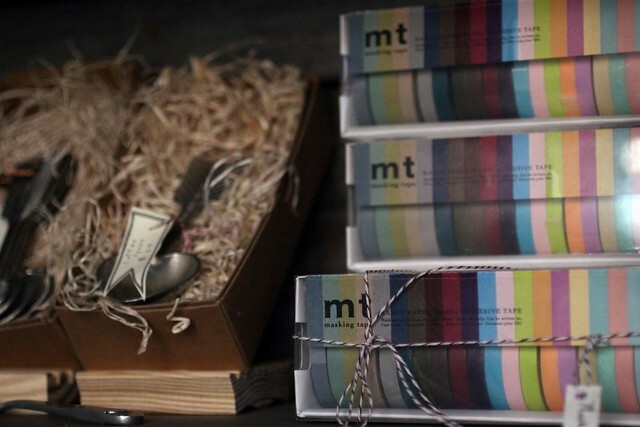 Reminding you that we are open all week Monday-Friday from noon-6pm. 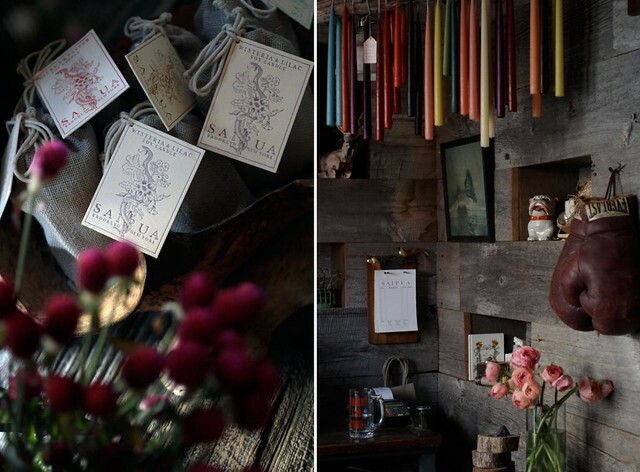 Stocked with wreaths, candles, soaps, fun tape, and knick-knacks. I'm heading upstate with the Professor and Nea to do some sheet mulching for what will become our forest hellebore/fern garden. 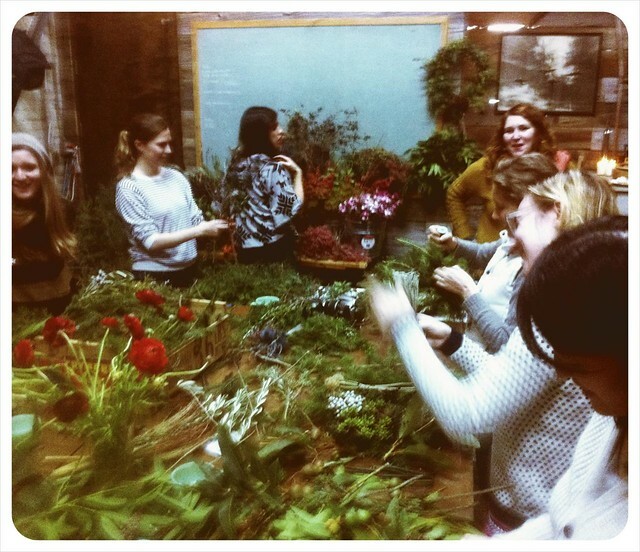 Also - Thanks to all of you that came our wreath making 101 class yesterday...it was bananas! We had so much fun. It was especially nice to see the familiar faces of those of you who have taken our classes before...pictures of everyones wreaths coming soon. I had such a wonderful time! My apartment smells so lovely now with my weath hanging up :) Thanks for all of the yummy goodies and generous assortment to create with! ooh! A forest hellebore/fern garden... what a dream! shoot! i wish i had been there!